Last year, in September 2016, Apple announced that they would release their latest consumer hearable tech innovation known as AirPods. When they did not meet their deadline, it quickly became clear that they were having undisclosed problems delaying the initial release. In the end they released their Airpods on the 13th of December 2016. 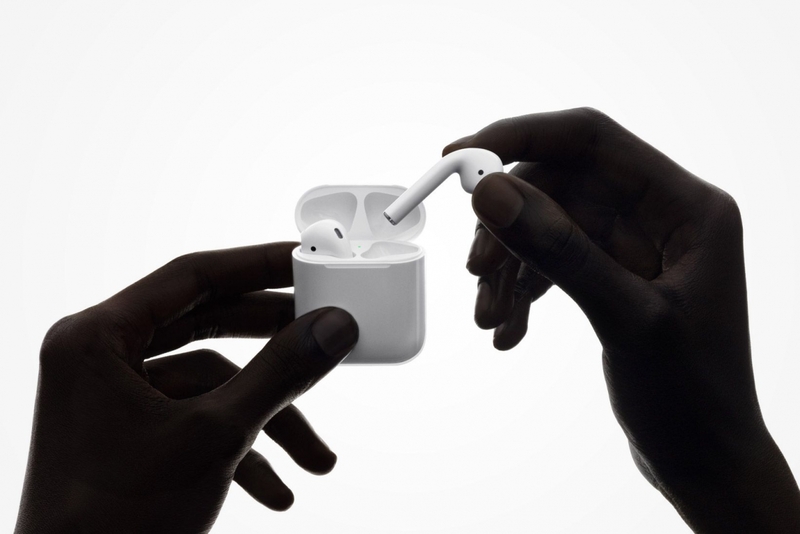 Since the Airpods launched, the hearables have been plagued with discussions regarding the path that Apple chose to take when it comes to user experience. Some loved the end product, others questioned the design. We, at FashNerd.com believe that what it comes down to it, Earpods becoming AirPods was an inevitable development for Apple. As we enter 2017, Apple continues to ride the wave of approval from Apple fans, and to keep their attention, they released of a new ad that celebrates their innovation. Featuring Lil Buck, watch the impressive dancer show off some dope moves in the streets of Mexico City whilst wearing the Hearables. Enjoy!